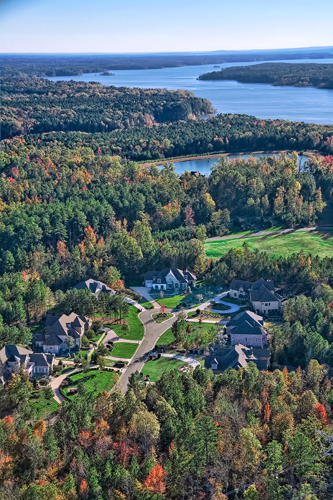 Colvard Farms is a stunning custom home community that is close to everything, but far from ordinary! 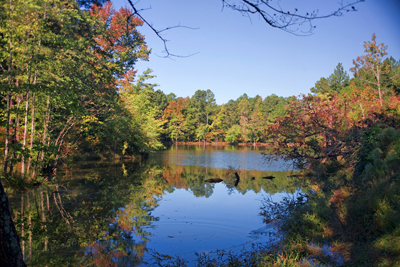 Homesites range from 0.50 acre to 2.5+ acres including some that back to Preserved Army Corps land and water! 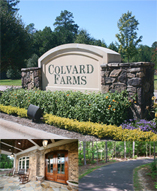 Colvard Farms is close to SouthPoint Mall, RTP, RDU & I-40 - you will be in the heart of the Triangle, while feeling like you live in the country. Fabulous amenities are enjoyed by all Colvard Farms residents, and include miles of walking trails, a state-of-the-art fitness center, large community pool, tennis courts and playground.